Available 7 days at Seaworld resort – Seaworld drive. See maps below. The physical address is: Seaworld drive, Seaworld Resort. Follow the Signs to SEAWORLD. .  Renowned as Australia’s Tourism capital, Jetpack Adventures is available for hire on the GOLD COAST! On the GOLD COAST we currently operate: JETPACK OR FLYBOARD.